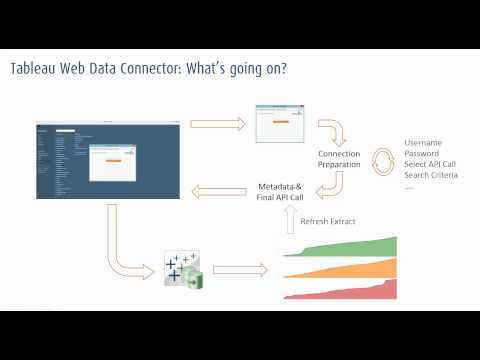 At Tableau’s 2014 conference in Seattle, Marc Rueter demonstrated Tableau’s new web data connector by pulling in construction data live from a Seattle government site. That capability is now in beta and in this brief video I’m going to demonstrate how it works by bringing in data from Quandl. I’ll also try to keep this post up to date with my latest connectors as I experiment with this new capability. Great tutorial! Do you know any hosted WDC for google spreadsheets? I want to try it but i´m not that in for programming… so this WDC is like chineese for me. I´m looking for a hosted url of a connector.